Public forum debate can be compared to a nationally-televised CNN Crossfire in which the debaters argue a topic of national importance. Successful public forum debaters must make persuasive and logical arguments in a manner that is accessible to a wide variety of audiences. 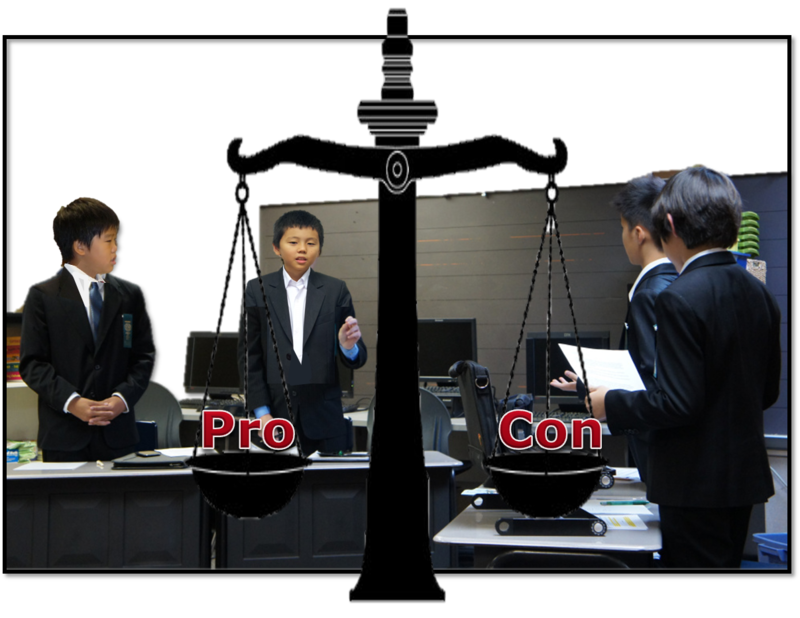 Because of its strong relevance to the real-world and ability to develop life skills, public forum debate has exploded in popularity since its introduction by the National Forensic League. Public Forum Debate is perfect for students who are too busy and simply cannot debate for the whole semester due to other school activities. Because its topic and tournaments are run on a monthly basis, students in this program can pick and choose a month s/he can commit. For example, you can debate for the month of March and May, but then you might choose not to debate on the month of June in order to prepare for an important exam.